Hi, I am George Black. 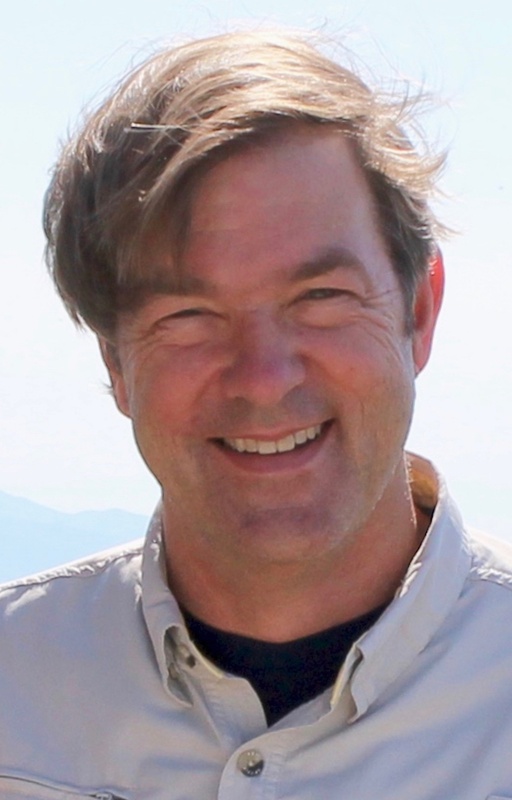 ​I love entrepreneurs and have been guiding them, since 1992! It all begins with your dreams! Dear Mr. A will propel you into a fulfilling life. ​For anyone who wants to live fully into the person they are intended to be! For anyone who wants direction to reach their Next Level. For anyone who wants to start a business or grow their company. 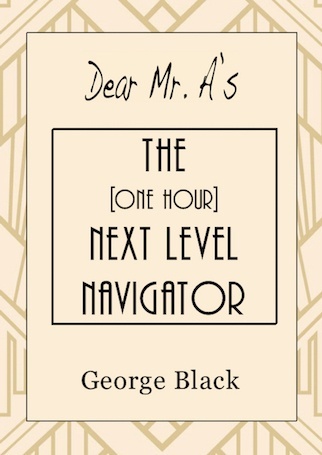 When you buy a copy of Dear Mr. A you will receive Dear Mr. A's The One Hour Next Level Navigator as our gift to you. This invaluable resource is a guidebook to walk the reader through The Next Level Navigator® strategic process created by George Black. It is a condensed version of the process contained in his book Dear Mr. A. Companies of all sizes have used this strategic process with great success, from startups to large companies, like the global, web hosting company, Rackspace™. Individuals from all walks of life use it. Plus, The Navigator is even being used in college classrooms! 1. Get a copy of Dear Mr. A. ​​Click Here to purchase the paperback book on Amazon. 3. We will email you instructions on how to download a FREE .pdf copy of the book: The [One Hour] Next Level Navigator. This is page for page, the exact same book on Amazon for $12.95. Discover more of yourself while growing your business! 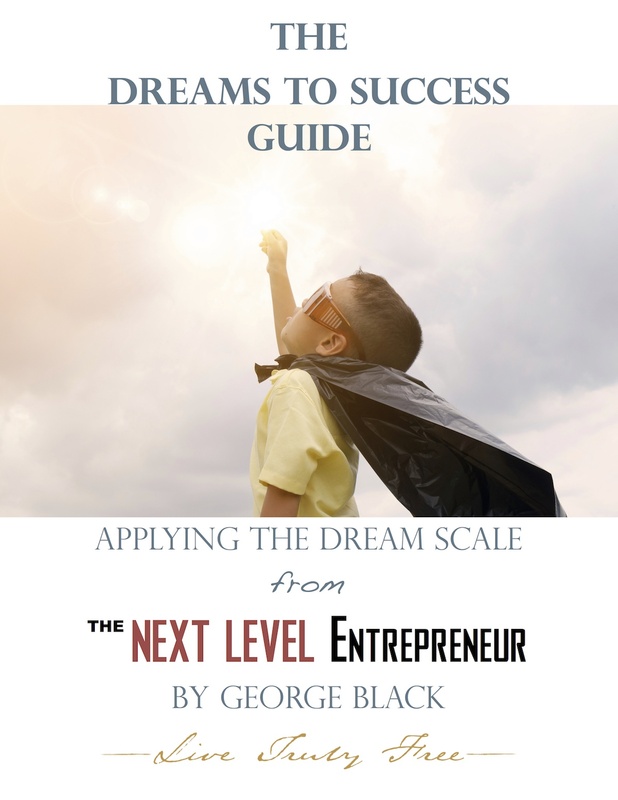 Keep up with all our new resources including: The Dreams to Success Guide! You'll receive an email with a download link. 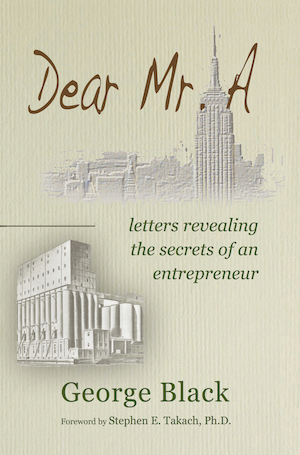 This guide is a sneak peek into my book: Dear Mr. A.